German duo Blank & Jones‘ career stretches back to the late ’90s and since then, they have carved out a rep for their non-conformist electronic sounds. 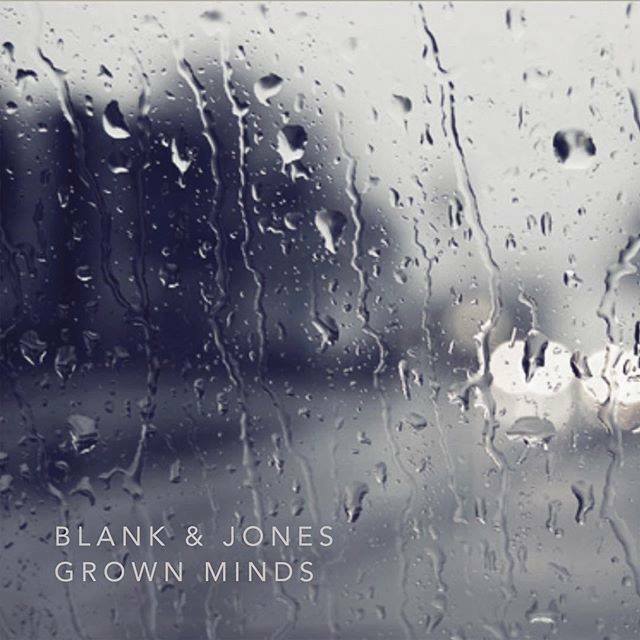 For their latest release ‘Grown Minds’, Blank & Jones have teamed up with Berlin-based British vocalist (and longtime BarryGruff favourite) David Harks to create a haunting yet beautiful and addictive electronic pop song. It is a cinematic masterpiece that marries their dark electronic sound design of glacial tones, warm piano chords, hushed drums, and a goosebumps inducing atmosphere to Harks’ melancholic, plaintive vocal. ‘Grown Minds’ is an introspective, dusky and melancholic slice of magical electronic pop, with a twist of the Balearic fizzing through it. Enjoy!